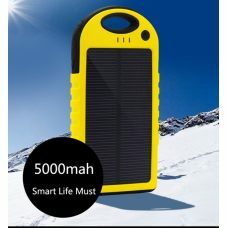 10000mAh Universal Solar Battery Charger Mobile Slim Body Power Bank Bright emergency 6 LED Light Dual USB Output Ports Control of Power indicator Compatible with most electronic gadgets and mobile devices IPhone, Samsung, Android Smartphones, IPad, Android Tablets, Mobile Phones, MP3 Player, GPS, etc. 5500mAh Unique Design Insect Beetle Shape Portable Solar Battery Charger mobile Power Bank USB Output Dual Charging Mode Solar Power or AC High Power Conversion Efficiency Compatible with most mobile electronic devices IPhone iPad iPod Samsung Android Tablet Smartphones Mobile Phones GPS PSP Camera MP3/ MP4 players USB Music Speaker Bluetooth Products. Solar Power 8000mAh Ultra-thin Stylish Battery Charger Slim Portable Mobile Power Bank DC 5V/ 2A Dual USB Port LED Emergency Light Built-In intelligent Voltage Identification Chipset High Power Conversion Efficiency Compatible with most mobile electronic devices IPhone iPad iPod Samsung Android Tablet Smartphones Mobile Phones GPS PSP Camera MP3/ MP4 players USB Music Speaker Bluetooth Products. sunnyBunny.com.au Sunny Bunny Solar Power Store offers the best high quality and a wide range of Solar power banks for batteries. There are Portable Mobile Power Banks available in a variety of colours, styles, functionality, and capacity. Some of the most popular models have 3000mAh, 3500mAh, 5000mAh, 5500mAh, 5500mAh, 8000mAh capacity as a Portable Power Bank. 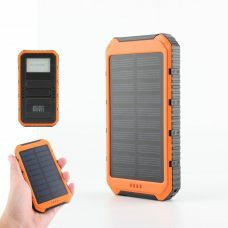 Most of the model contains advanced protection: Waterproof and Dustproof, Strong Shockproof and Drop Resistance that makes Solar Battery Chargers ideal for Travel, Sport, and Active Lifestyle. Portable Power Banks has advanced Intelligent Protection: OverchargeProtection, Discharge Protection, Overload Protection, Short Circuit, Leakage Protection. 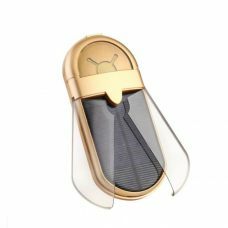 In addition, to main functions, most of the available online models provides advanced features like emergency LED Light or even LED Campaign Torch, Power Control Indicators to show a charging level of Power Bank. All Mobile Solar Battery Chargers has a compact size that makes it easy carry wherever you go. 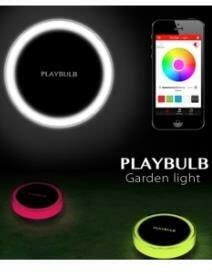 It is easy to use and convenient to recharge any portable USB Devices and Digital Gadgets anytime and anywhere. Portable Power Bank has two charging options: can be charged by the sunshine, computer or AC power. 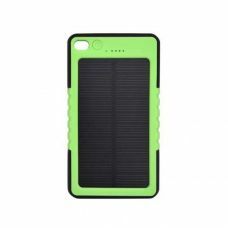 Smart Design and Stylish appearance of all solar power banks with high-performance functionality that makes Solar Battery Charger a Must Have Gadget. It is smart decision to get Solar power chargers wherever you go. Anywhere outdoor, beach, wild nature, travel camping, mountain hiking, fishing, Solar Charger will provide you with Clean Green Energy. Solar Battery Charger can be also a great smart gift for your friend, family member, partner or colleague for Christmas, New Year, Corporate Event, Special Event, Birthday, Graduating Ceremony, etc. Portable Mobile Solar Power Banks Compatible with most electronic devices: iPhone, Samsung, Sony, Nokia, Tablets, Android Tablets, iPad, iPod, USB Digital Devices and most Smartphones and Mobile Phones, MP3 Player, GPS, and other electronic portable devices. Energy Efficient, Environment-Friendly Charger powered with Solar Power Green Energy is definitely the best choice to have for any practical active busy lifestyle person who depends on a lot of mobile portable gadgets and batteries. 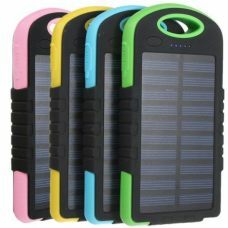 Solar Battery Charger Power Bank is easy to order online at sunnybunny.com.au and get it with Free Delivery. No need to pay for delivery. Just order online for the best price.